Retina screens are high-resolution screen (like iPhone, iPad and MacBook Pro screens). Special care must be taken to ensure your logo looks perfectly clear and crispy. The recommend size varies based on your theme. 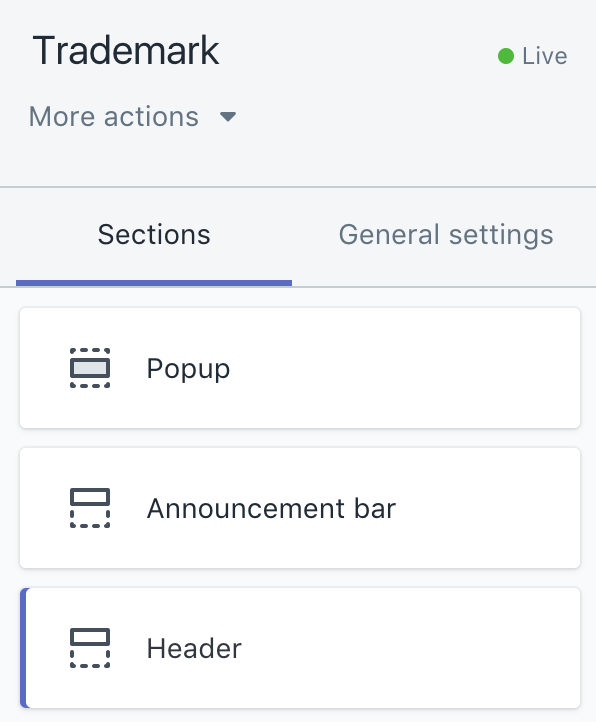 Please refer to the theme settings in your theme. In order to have a logo that looks good on Retina screen, here is the trick: you must prepare your image in twice the size that you specify in the size slider. For instance, let's say that you want your logo to appears in "200x40" (200 pixels wide, 40 pixels tall): you will need first to prepare your logo image as a 400x80 (400 pixels wide, 80 pixels tall) - twice as large -. Make sure that your logo still look good at this size. 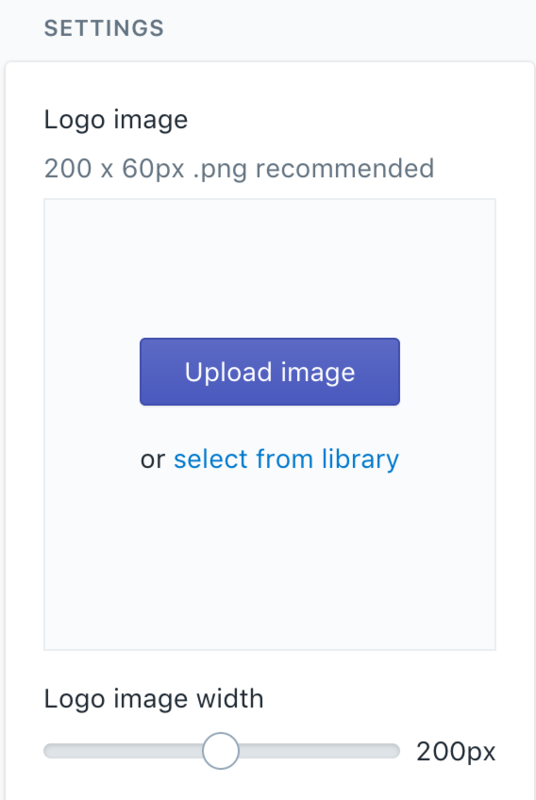 Then, upload the logo in the theme settings, and in "Logo image width", indicate your size as you want to see it in the screen (so, in our example, you would select 200).